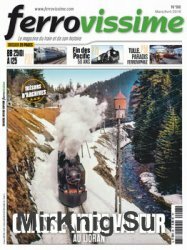 Nata nel 1972, JP4 Mensile di Aeronautica e Spazio ? 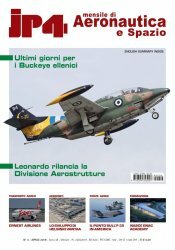 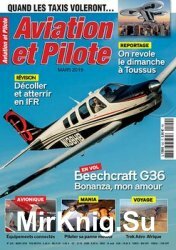 la rivista leader in Italia che da 40 anni segue in modo puntuale e completo tutti gli aspetti dell’aviazione civile e militare, nazionale ed internazionale: trasporto aereo, aviazione generale, industria, forze aeree, saloni aeronautici, esercitazioni e manifestazioni aeree. 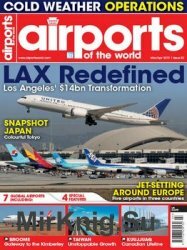 Airports of the World magazines contain features on airports from across the globe whether they are enormous business sites or just small regional airports used for predominately leisure. 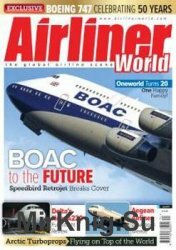 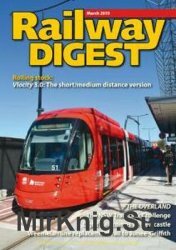 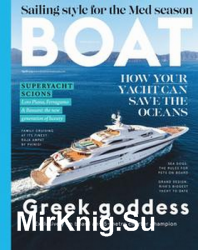 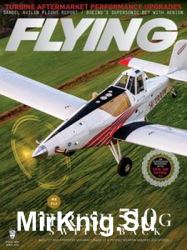 The magazine features articles on the current market growth, new developments concerning the passengers and what future plans there may be in the sector. 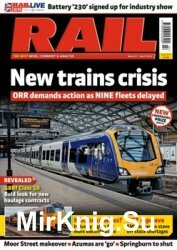 Readers can expect to be kept informed of all the latest news and developments. 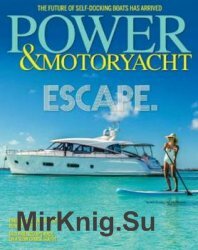 Журнал о катерах и моторных яхтах.